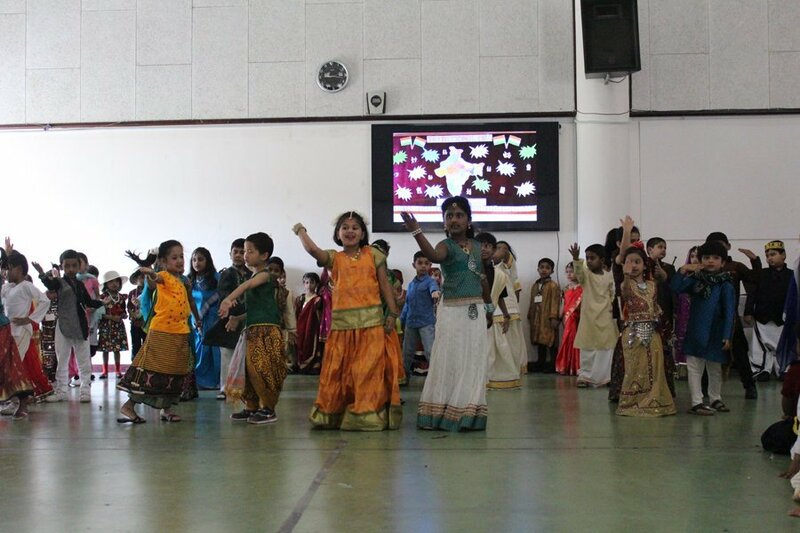 Shantiniketan Indian School KG & Primary Wing celebrated “My Traditional Day” with enthusiasm and great fervor. 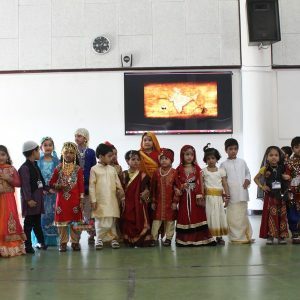 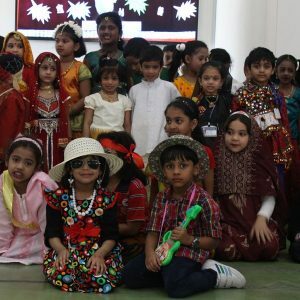 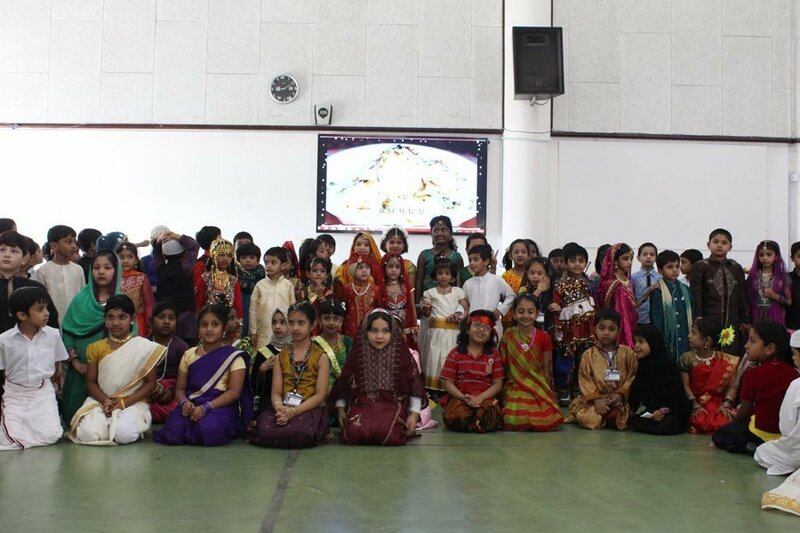 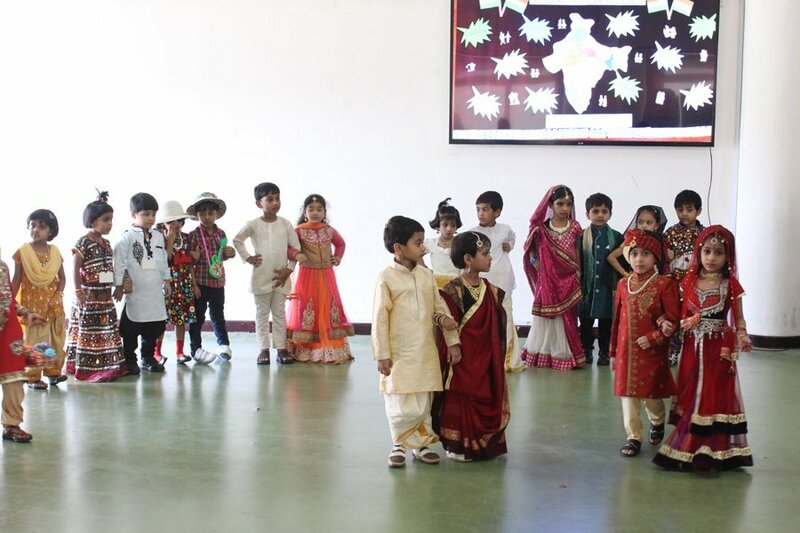 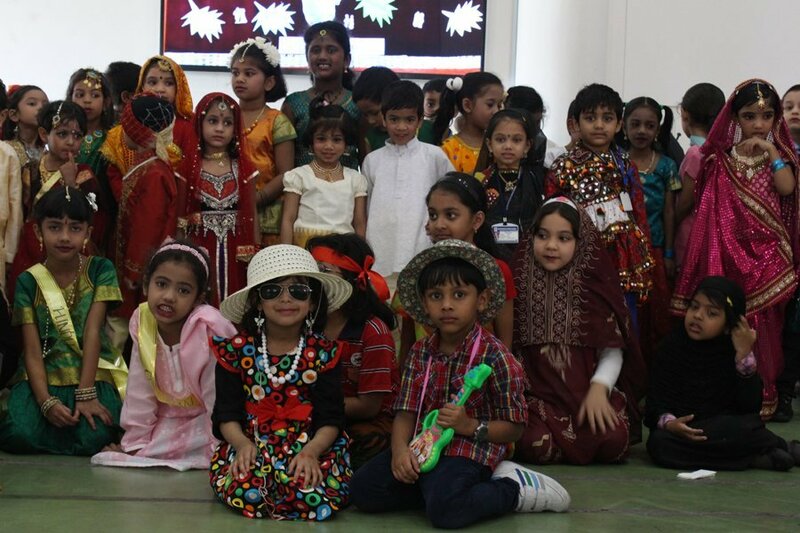 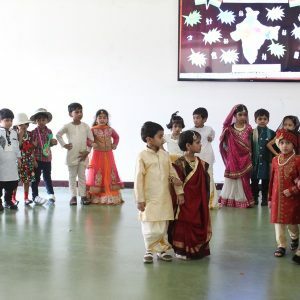 Students of KG I to class II successfully created a powerful rapport with the audience through attractive traditional attire, ethnic jewelry, language and facial expressions. 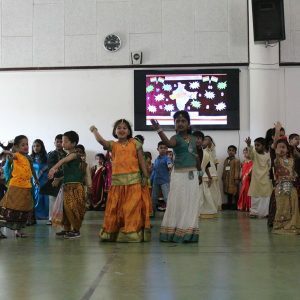 The vast array of bright coloured, sequenced costumes, and dazzling smiles added energy to the entire scenario. 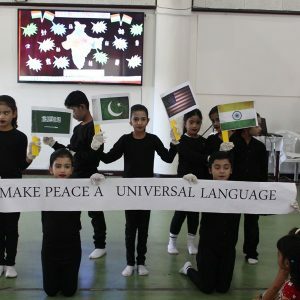 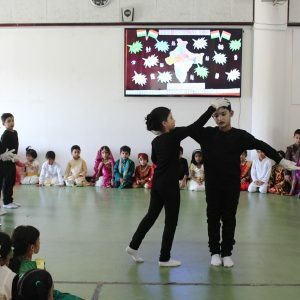 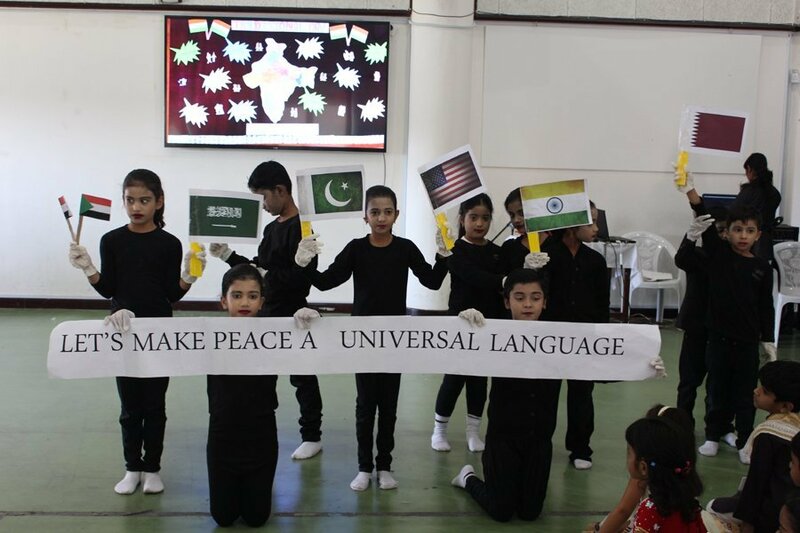 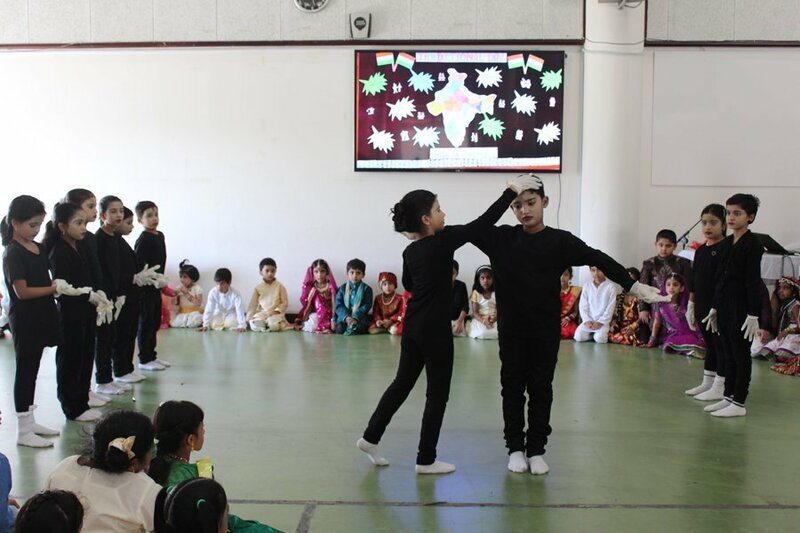 The students were led through a series of presentations and Mime Shows on a journey of diverse culture and traditions. 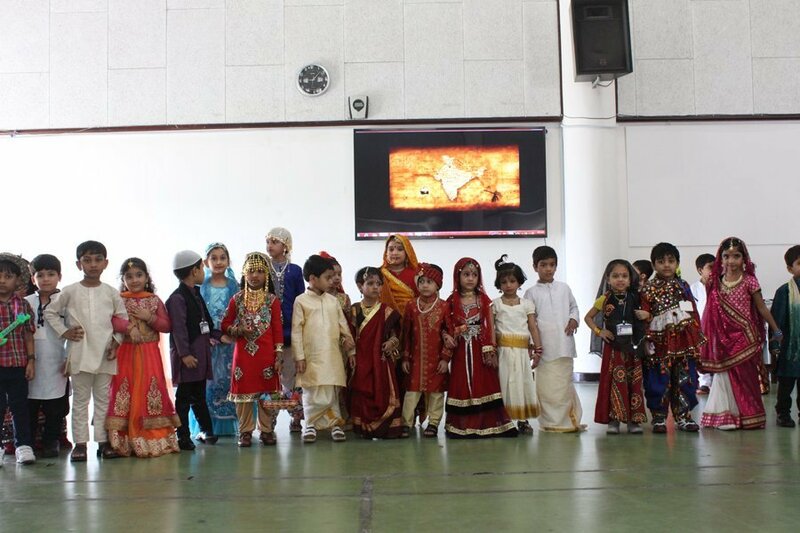 The presentations highlighted the impact of unity in diversity. 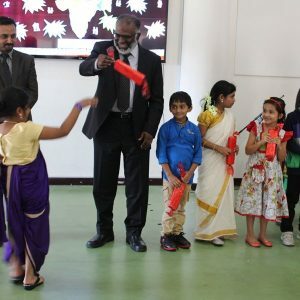 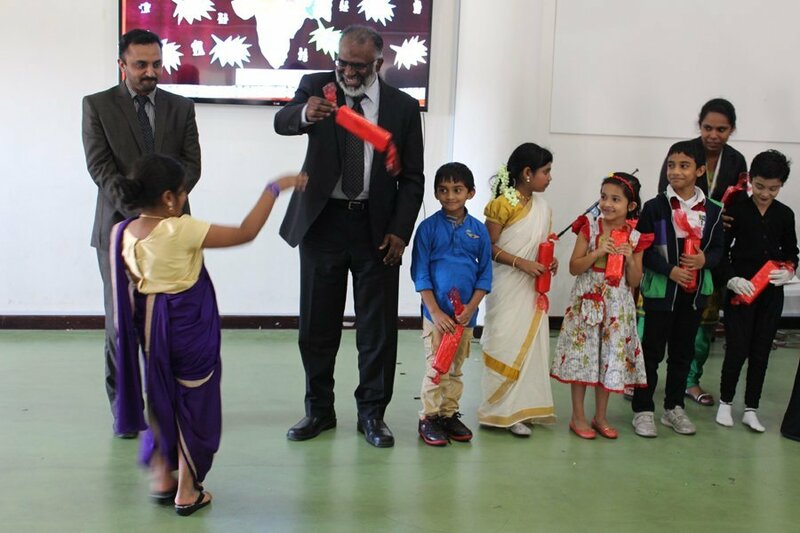 Principal Dr. Subhash Nair and Vice-Principal Mr. Shihabudeen Pulath graced the occasion and honoured the stunning talents of KG & Primary Wing for their splendid performance in the school Annual Day. 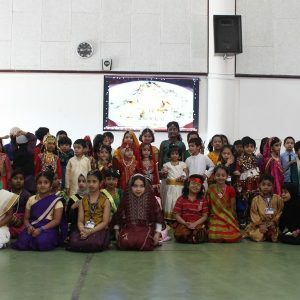 It was indeed a unique extravagant display of national and international traditions, culture and heritage – all along it was a grand learning experience.